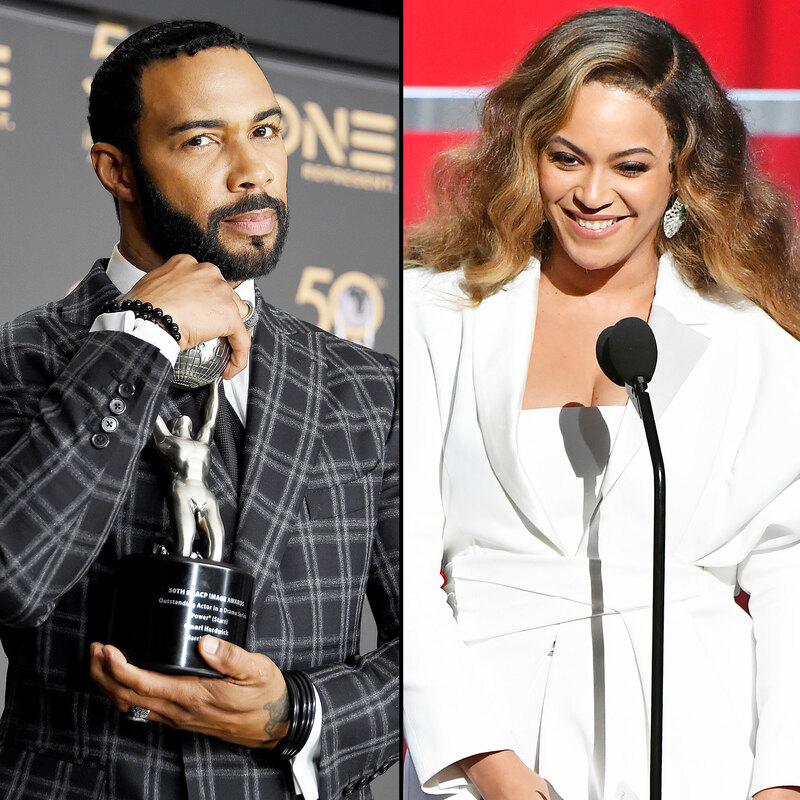 Beyhive Attacks Omari Hardwick for Kissing Beyonce Twice at NAACP Awards - celebrities life, news, blogs, photos, gossip etc. The Beyhive has found its next victim: Omari Hardwick. The Power star faced backlash after kissing Beyoncé at the 2019 NAACP Image Awards. Hardwick, 45, posed for a photo with Queen Bey’s husband, Jay-Z, in the audience at the Dolby Theatre in Hollywood on Saturday, March 30, while Beyoncé chatted with her protégés Chloe x Halle before the ceremony kicked off. Hardwick then made his way over to the “Hold Up” singer and greeted her with a kiss on the cheek followed by a hug. As he pulled away, he gave her a second kiss closer to her mouth. Beyoncé’s fiercely protective fan base was quick to spark a conversation about personal space while calling out Hardwick as a video of the interaction circulated on Twitter.